At Coolrite, we believe that well-maintained equipment will mean fewer breakdowns and will increase the overall life of the equipment. 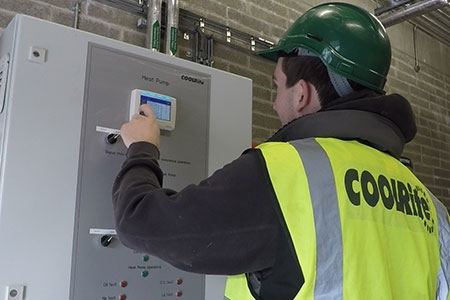 As a result, Coolrite is committed to providing an after-sales service which doesn’t simply seek to rectify a problem as it occurs, instead, Coolrite carries out regular extensive maintenance of equipment to ensure that all equipment is kept in excellent working order and operates as efficiently as possible. Coolrite provides fully trained service engineers and can respond to any call within 3 hours of receipt. Our service team can respond to a service call 24 hours a day, 7 days a week, 365 days a year. 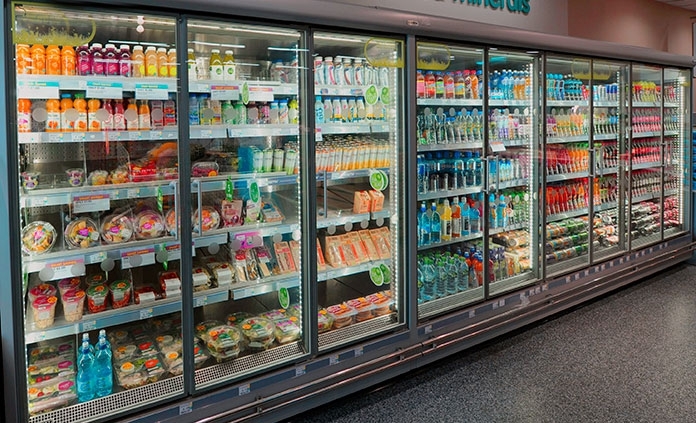 Coolrite provides both on-site and Remote Refrigeration Monitoring.